BENSS can assist with all contaminated land & water testing, risk assessment and remediation planning. 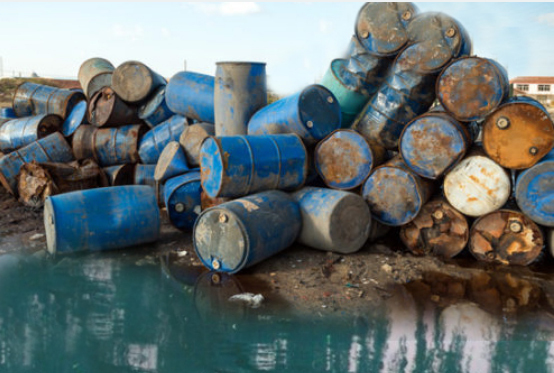 Despite more recent regulation and enforcement of environmental standards, historical site use, maintenance issues, adverse weather events, poor management practices and illegal dumping are still resulting in environmental pollution. Whether you are concerned about a particular contaminant, require compliance monitoring, or a broad screening assessment, BENSS can assist with initial scoping, desktop studies, site assessment and testing. 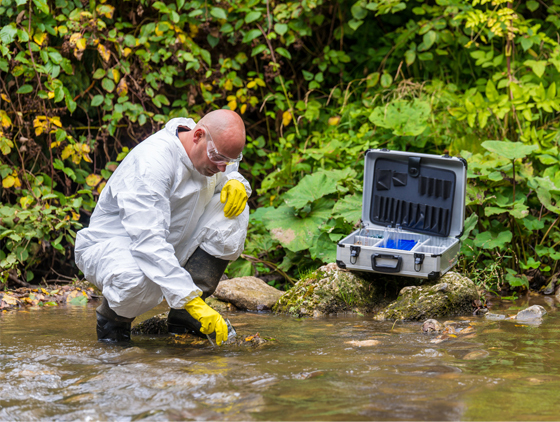 Our Environmental Toxicologists provide expert risk assessments and advice for site remediation, tailored to individual clients. In urban areas historical industrial use of land has created a legacy of site contamination, from production, storage or disposal of a broad range of substances. Where potentially contaminated sites are redeveloped or rezoned, or following the issue of a Clean-Up Notice, it is often a statutory requirement that an Environmental Audit is undertaken, with the results documented as a Certificate of Environmental Audit. Due Diligence practices for larger organisations or higher risk industries are also likely to require contaminated land assessments. For all client profiles and circumstances, BENSS Environmental Toxicologists can assist with soil testing for a broad range of contaminants. We can also provide ACLCA (Australian Contaminated Land Consultants Association) accredited consultants for regulatory compliance and planning permit applications. 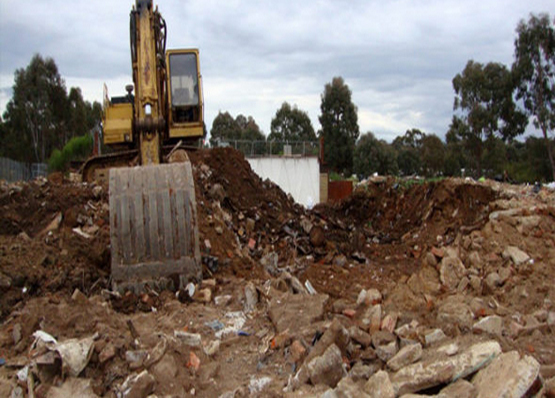 During site redevelopment or remediation, classification and disposal of potentially contaminated groundworks waste is regulated by the EPA (Environmental Protection Authority) in each state and territory. BENSS can assist with testing, assessment and classification of waste, in accordance with EPA requirements. Our experienced consultants can provide targeted screening to identify contaminant distributions, enabling subdivision of waste to minimise disposal costs. In many cases we are also able to minimise time and disposal costs by providing advice for innovative on-site remediation options. BENSS also provides commercial Waste & Recycling Audits, to help minimise waste generation and reuse resources. Contamination of surface and groundwater is an ongoing issue throughout Australia, resulting from leaching of historical ground contamination, industrial emissions and surface run-off from industrial and agricultural land. The most common contaminants of concern are heavy metals, hydrocarbons, pesticides/herbicides and fertilisers. In urban areas with impervious surfaces, run-off water can accumulate contaminants which are then concentrated in drainage systems. This may lead to high concentrations of pollutants in a localised area, or throughout downstream waterways. BENSS provides a water testing service for a broad client base, and can assist with most requirements.